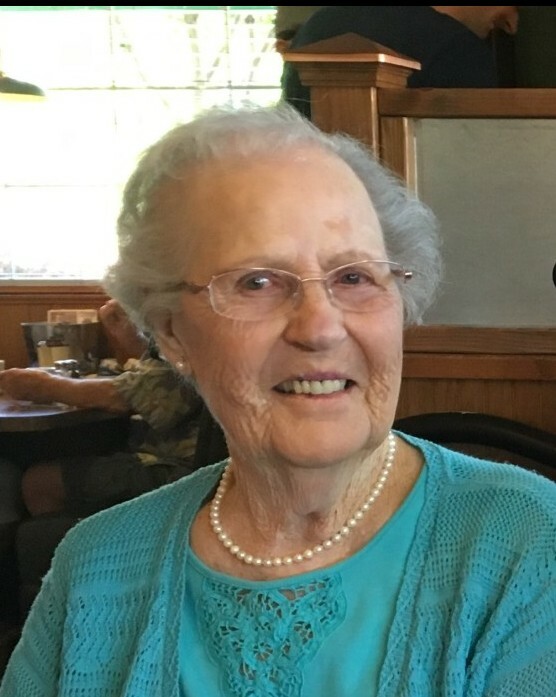 Josey Ellen Oehrlein passed away peacefully on December 26, 2018 at Hospice House in Hughson at the age of 92. Josey was born on February 9, 1926 to Robert and Bertha Perry in Oklahoma. Josey lived most of her life as a resident of Escalon before settling at Bethel Retirement Community in Modesto for the past five years. Josey and her husband, Willie were former members of Oakdale Golf and Country Club where she enjoyed golfing and socializing. She was a skillful card/game player and enjoyed her social time with her friend’s. Her last few years were spent making new friends at Bethel and enjoying her activities and the relationships she made while she was there. Above all else, Josey loved her family and will be remembered as a wonderful mother, grandmother and great grandmother. Josey leaves behind her children, Douglas Oehrlein (Julia), Donald Oehrlein (Linda) and Patricia Schmelzer (Dan), her grandchildren, Lara Traylor (Mike), Brad Oehrlein (Chelsea), Robin Minde (Zeb), Troy Carter (Jasmit) and Jennifer Carter (Randy) along with her 4 great grandchildren. Josey also leaves behind 3 sisters (Anita Ward, Roberta Chaney and Dorothy Cagle). Josey is preceded in death by her husband of 56 years, Willie Oehrlein. 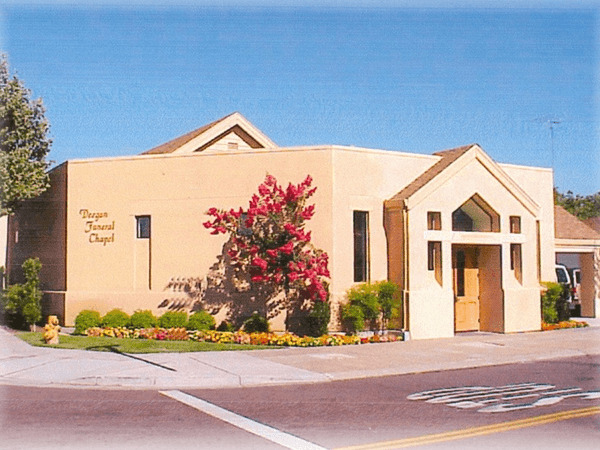 Deegan Funeral Chapel is honored to serve the Oehrlein family. 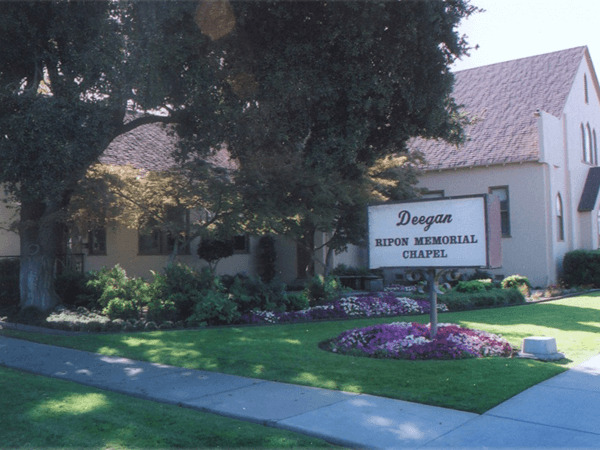 A chapel service is set for Thursday January 3d, 10:00 AM at Deegan Chapel in Escalon. Donations in Josey’s memory may be made to Community Hospice or Capstone Ministries.